Get your free e-book for the All-On-4 treatment concept today! If you’re looking to develop your implant offerings and provide a wider range of services to your patients, get started with the All-On-4® treatment concept with your free e-book today! 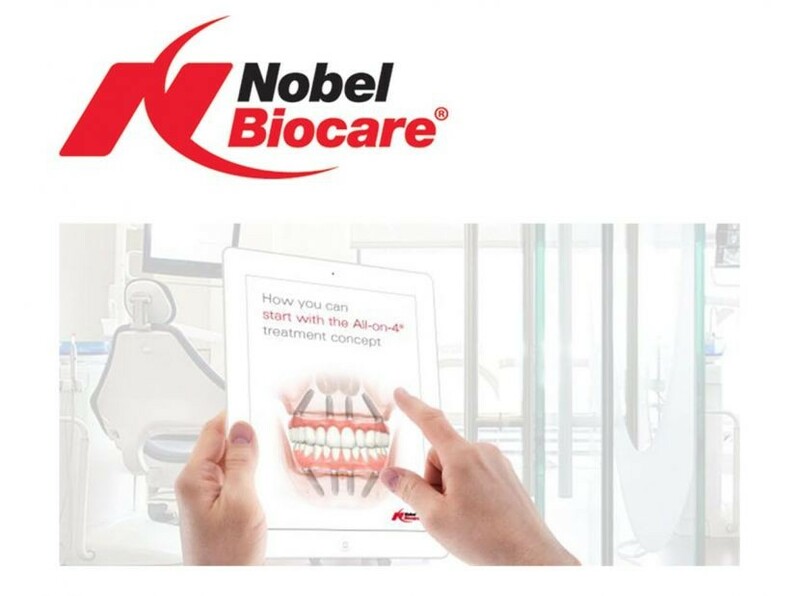 From the pioneer of the globally popular concept, Nobel Biocare, the e-book offers a wealth of information, advice and top tips to help you maximise efficiency, safety and success of treatment. For this and much more, download your free e-book today! Just go to info.nobelbiocare.com/int/en/all-on-4-ebook to discover more about how the innovative All-On-4® treatment concept could benefit you and your patients.